The Kyushu island prefecture of Kumamoto was struck by a powerful quake, which killed at least nine people and injured hundreds. 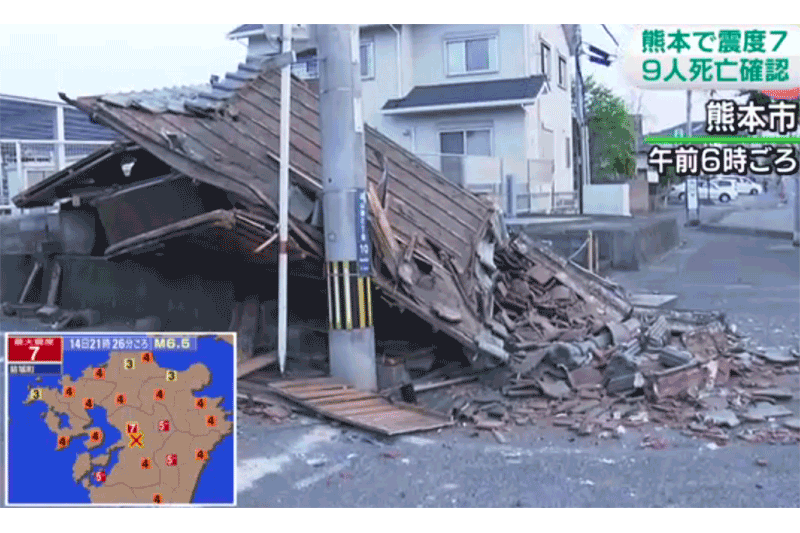 The first temblor was recorded at a magnitude of 6.5 and was ranked as a 7 on the JMA scale at the quake’s epicenter in the small town of Mashiki, which lies 15 kilometers (9 miles) to the east of the prefectural capital, Kumamoto City. This is the first time an earthquake has been recorded as a 7 on the JMA scale since the Tohoku Earthquake of 2011. In Mashiki, which lies under two different seismic faults, approximately 600 people fled their residences following the strong quake, and 104 were reported injured by NHK. A morning broadcast reported that nine people have been confirmed dead and 761 injured, several of them seriously. 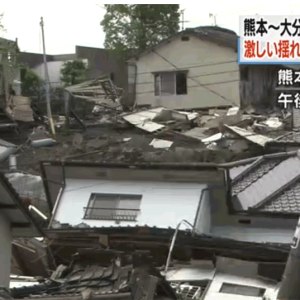 At least 19 houses had collapsed, according to a briefing delivered by Chief Cabinet Secretary Yoshihide Suga. Throughout the region, approximately 44,000 left their homes for shelter during the night, but many had returned by morning. A Kyushu Shinkansen train was derailed by the quake, but no passengers were on the train at the time. NHK broadcasts showed footage of firefighters battling blazes during the night, and severe damage to roads and buildings could be clearly seen by daybreak. Kumamoto Prefecture is located on the southern island of Kyushu, some 1,300 kilometers (800 miles) to the south of Tokyo. 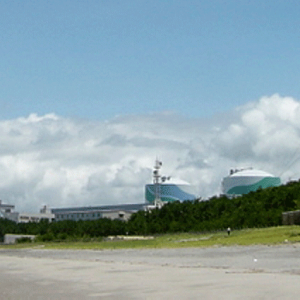 According to a statement by Suga, operations at the Sendai nuclear power plant some 120 kilometers (74 miles) to the southwest in the neighboring prefecture of Kagoshima were unaffected by the earthquake. While the quake was very strong, it was relatively shallow – 11 kilometers (7 miles) deep – so no tsunami alerts were raised following the temblor. By morning, the initial quake had been followed by 116 significant aftershocks, according to the Associated Press. Officials have warned that strong aftershocks are likely to continue for the next week.